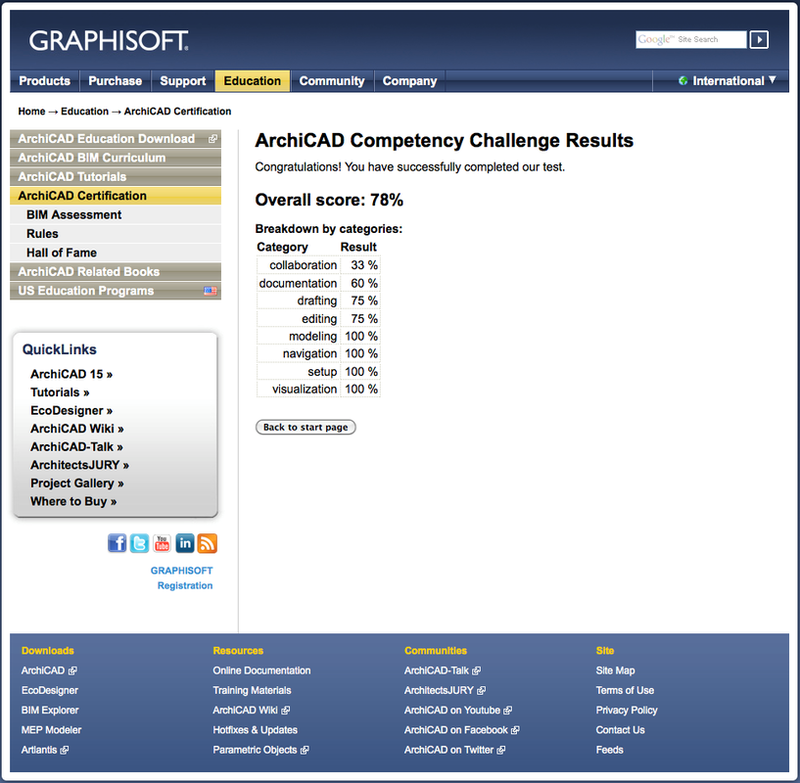 Please see our next available ArchiCAD 18 Introduction session and New Features Training schedule below. 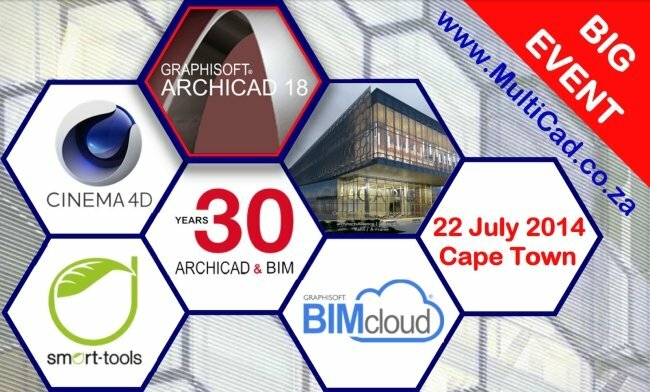 We invite all Design Professionals and our existing "SSA" clients to come join us at our Cape Town launch event for ArchiCAD 18. > Only 40 places: Booking is Essential !!! 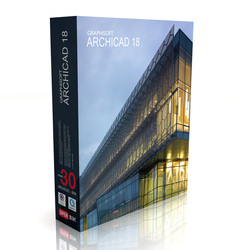 We invite all our existing and new "SSA" clients to come join us at our Cape Town training event for ArchiCAD 18 New Feature training. > Only 14 places: Booking is Essential !!! Software media files on 8GB USB drive: Cost R150.00 paid cash at event. Order in booking form.